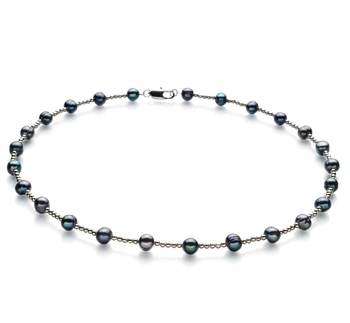 Stunning and reflective, the White 7-8mm AAA Quality Freshwater Pearl Necklace presents a mirror image reflection with the AAAA lustre. 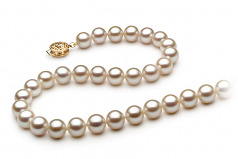 Wow yourself each time you accessorize your neck with the pure luxury of cultured freshwater 7-8mm white pearls. 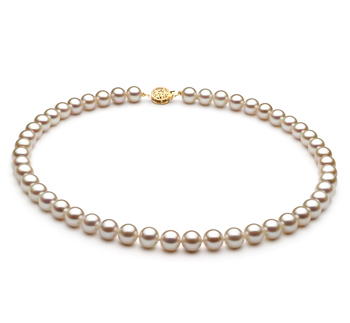 The 7-8mm grown and harvested cultured pearls are hand selected and hand strung to create a lasting necklace that never needs replacing or loses its value to you. 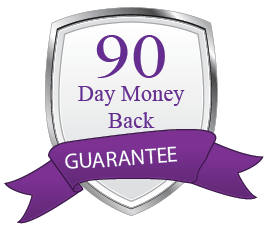 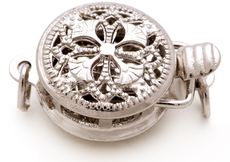 With an overall AAA grade, you can be sure of the quality and trust the craftsmanship that went into making each necklace by hand. 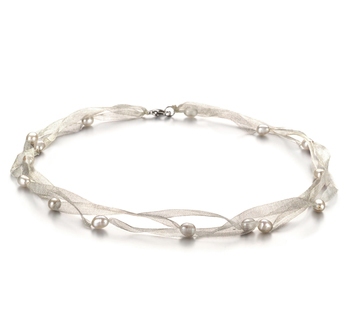 The fine double knotted silk thread holds forms the overall necklace with each pearl being separated with a hand tied double knot. 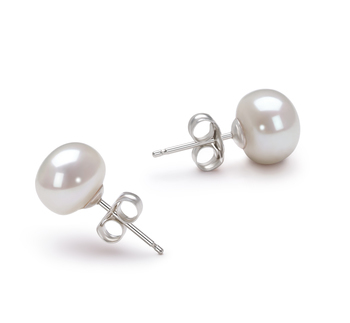 The double knot separator ensure the quality of each pearl and protects it from accidently rubbing together or causing damage to each other. 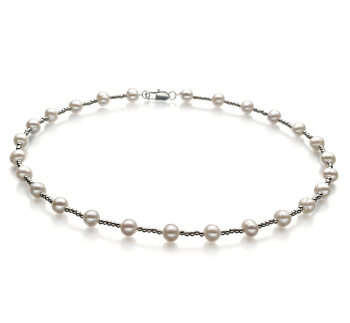 The White 7-8mm AAA Quality Freshwater Pearl Necklace feature a 7-8mm AAA round shaped white pearls and a single strand necklace necklace. 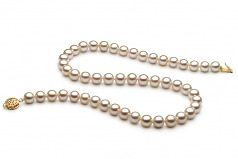 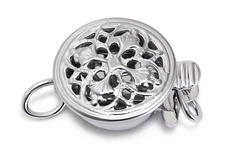 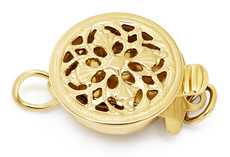 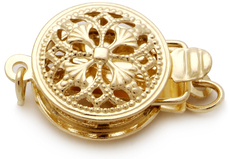 These features alone make the necklace a fantastic choice for your casual or formal wear events. 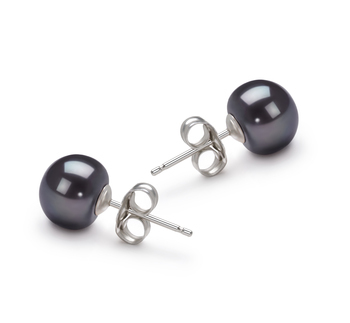 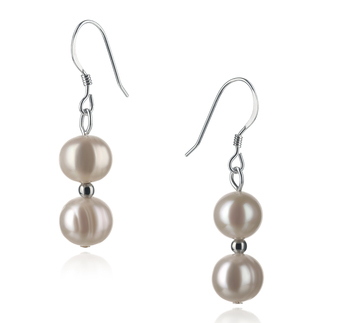 The white cultured pearls allow it to be paired with virtually any colour, style or type of fashion wear.